Fundraiser by Brenda S. Payne : Help Us Get To Dearborn MI! Help Us Get To Dearborn MI! We're Going to Dearborn MI! Won't you please help us get to Dearborn Michigan! 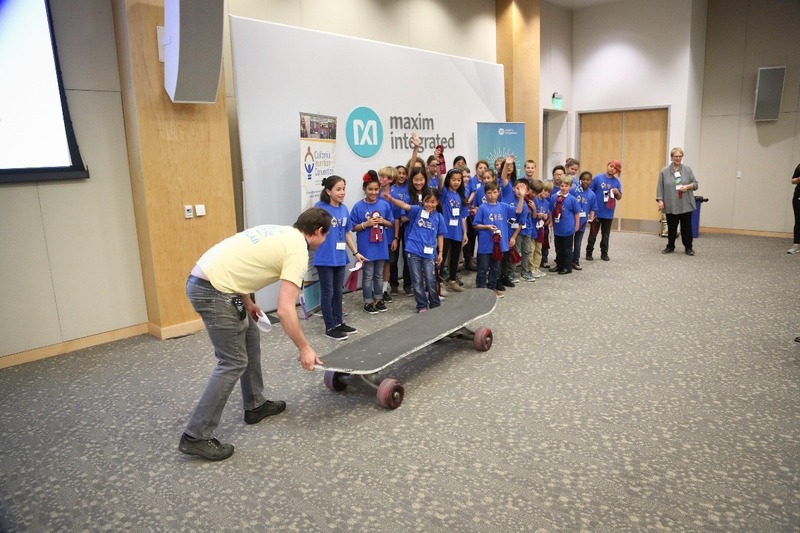 On April 14, 2018, we competed at the California Invention Convention ( www.cainventionconvention.org) which held its state convention at Maxim Integrated in San Jose. 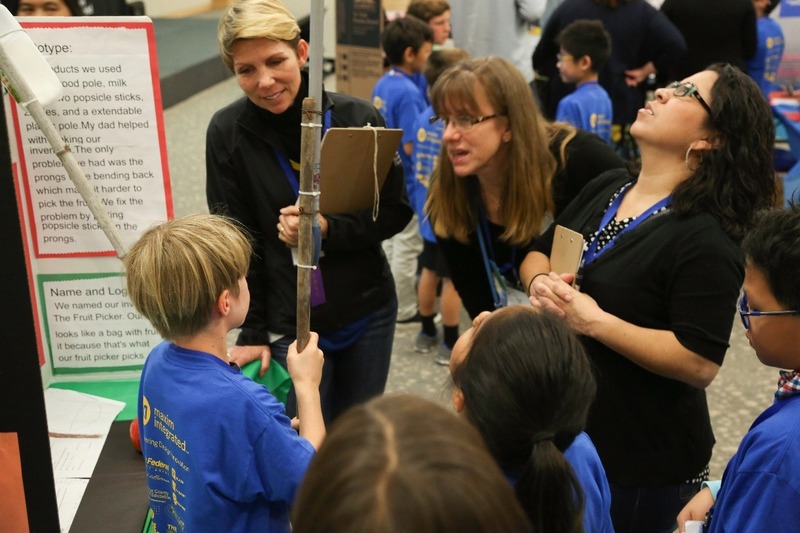 Of the top 130 invention projects from schools throughout the state we competed for the top 15 awards. 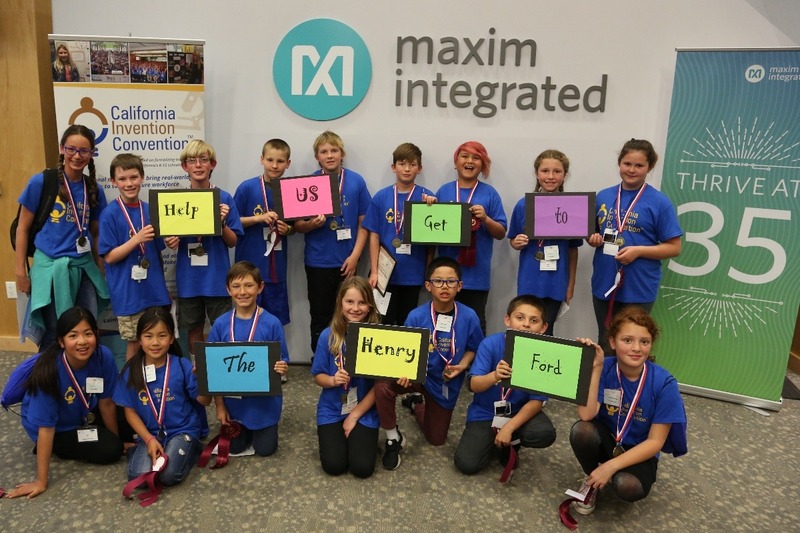 We will be traveling to the National Invention Convention and Entrepreneurship Expo to be held at the Henry Ford Museum in Dearborn MI from May 31 through June 2, 2018 to compete with over 400 other students from around the country for top honors. 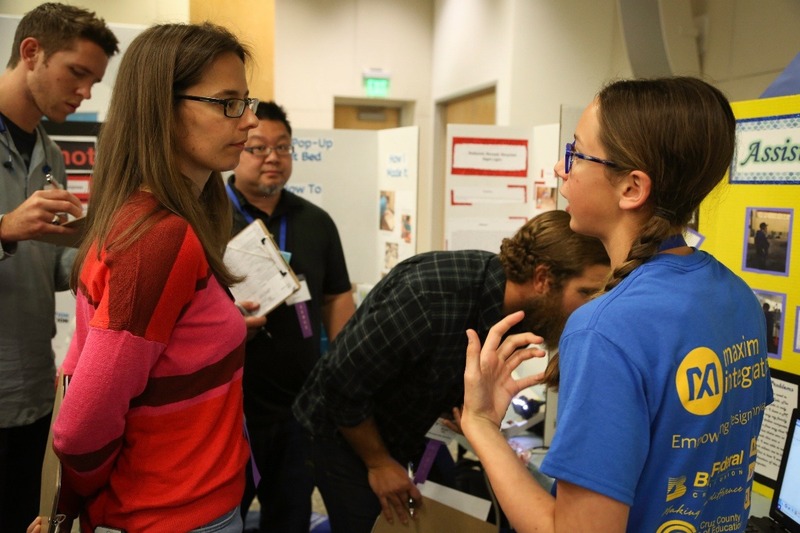 In order to qualify, we identified a problem in our own lives , that of our family or friends or of our community and designed an invention that would help solve the problem. The process encouraged us to work divergently, collaboratively, and to develop creative reasoning skills, and become innovative thinkers. We believe these are the very skills that are needed to help us solve future problems, both in their own lives, and in the lives of others! It is our goal to raise $35,000 this year, so that all of us and our chaperones will be able to attend and compete at the National Convention! It will be an experience that will inspire us to continue to think in ways that will help us solve problems for our futures. The cost is approximately $2500 per student and chaperone, for airfare, hotel , registration, and expenses. We want every finalist to be able to attend this event and not have to decline the invitation due to an inability to pay! So, won't you please help us make sure that we all get to go! We are students who came together from all of California and we are supporting each other to make this dream become a reality! Thank you, in advance, for helping us raise the money we need to send all of us to the finals to participate and make California PROUD! Enjoy, and consider donating to our campaign, to provide a way for all our students to get to NICEE! Getting closer to our event! If you have not already done so, PLEASE help us by making your donation today! Let's get all our students to NICEE!